If you think you know everything about Sydney, think again. 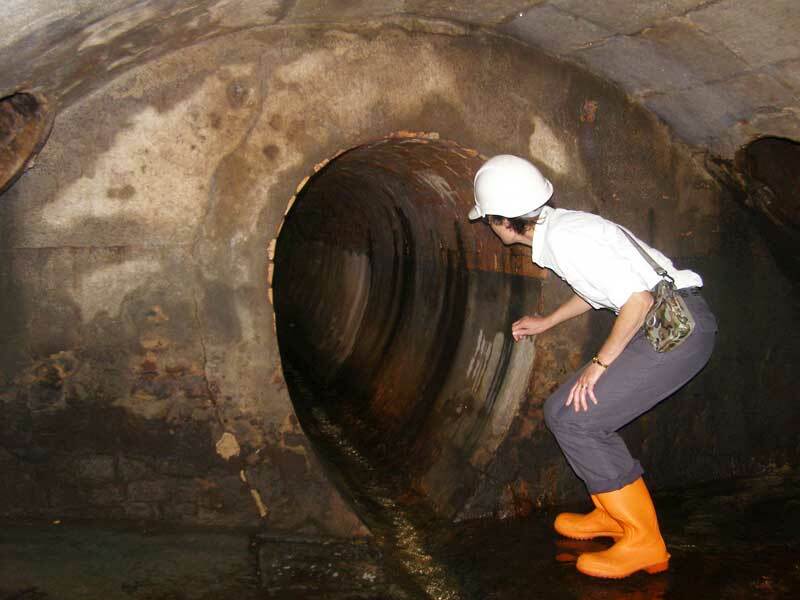 Ever gone underground? Seen real human diseases? We list ten things in Sydney you didn’t know you could do. If you faint at the sight of blood, or can’t get through a medical show on TV without feeling sick you might not like visiting this museum. The weird but wonderful UNSW’s Museum of Human Disease contains over 3,000 specimens of diseased organs collected for study by the university. Aimed at promoting (or scaring people into) positive wellbeing, the museum focuses on diseases caused by unhealthy habits with an eclectic mix of rare and bizarre diseases thrown into the museum for good measure (want to see a tumour that has teeth and hair?). The Museum of Human Disease also has special exhibitions and an interactive lab. The museum is open on weekdays from 3pm to 5pm. Tickets cost $10 for adults and $5 for kids and include audio guides. For more information call 02 9385 1522. Think you know everything about Sydney? Think again. 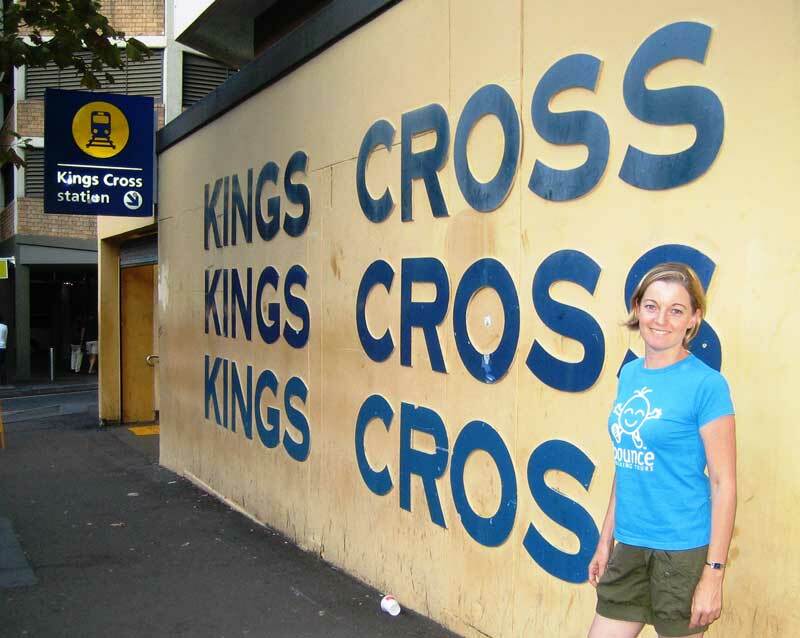 The Crime and Passions Tour of Kings Cross explores both the dark and light side of Sydney. The two-hour tour walks you through the streets, past the hotels The Beatles and Frank Sinatra stayed in, the famous Yellow House, a bohemian community started by artist Martin Sharp, and delves into the grittier past of the Cross. Learn about 1920s gangster wars as wells as mysteries, crimes and scandals that span across the years, such as the disappearance of publisher Juanita Nielsen. The tour costs $40 and includes a drink at the end of the tour. 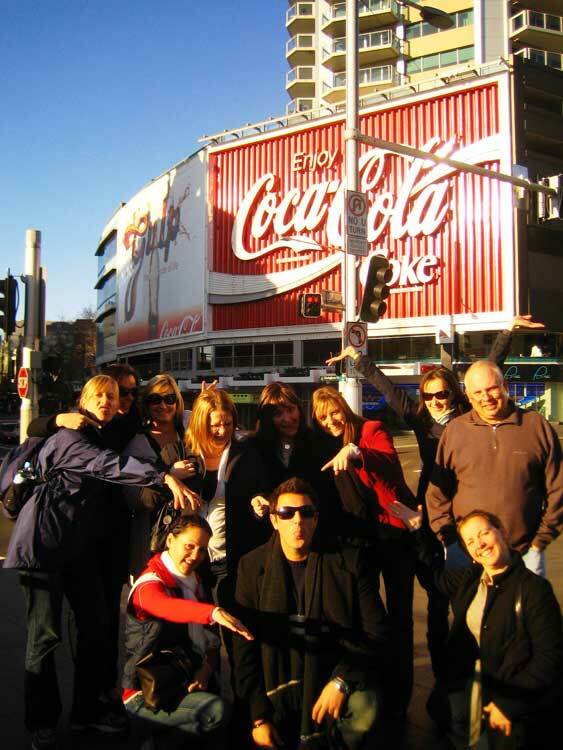 For more info or to book call 1300 665 365 or visit bouncewalkingtours.blogspot.com.au. If you’re bored of drawing unexciting still life and want to add some life into your art try Dr Sketchy’s Anti Art School for a cure. The cabaret show where artists are treated to posing burlesque dancers, models and more all dressed in elaborate costumes. Held every second Tuesday at the ArtHouse Hotel on Pitt Street, Dr Sketchy’s offers out there competitions with prizes and plenty of risqué fun. You don’t even have to be an artist to enjoy Dr Sketchy’s. The show costs $18. In Lavender Bay next to the railway station is a secluded spot full of Whiteley artwork. Except no paint, oils or canvas was used to create it and it can’t be framed or hung in a studio. It’s Wendy’s Secret Garden, a quiet refuge created by Wendy Whiteley after the death of her husband, artist Brett Whiteley. Found in Lavender Bay, this stunning garden stretches from the Whiteley family home to the water offering spectacular views of the harbour and the birdlife who call this secluded oasis home. The garden is open to the public free seven days a week and next to Clark Park on Lavender Street in Lavender Bay. 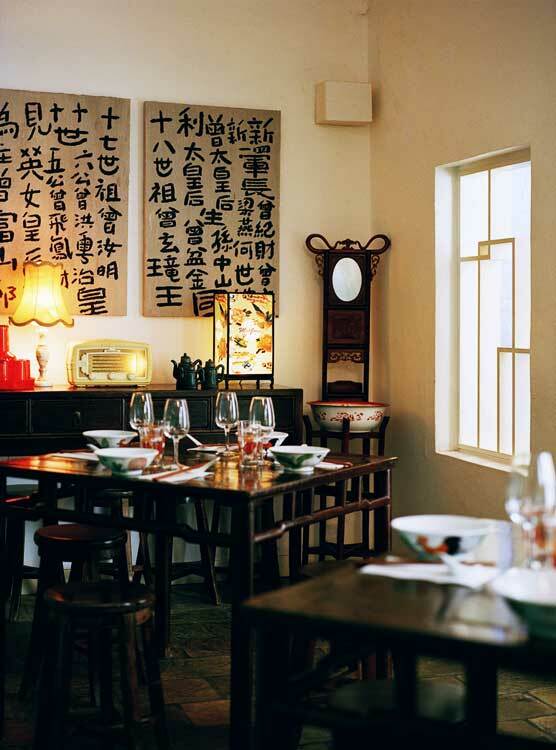 One of Sydney’s biggest secrets has been reborn as a top urban escape. The Paddington Reservoir was built 142 years ago and was left abandoned except for the hordes of feral cats and the brave graffiti artists who covered the site with striking murals and frescoes. Thanks to a $10 million facelift, the Reservoir has emerged as a hidden gem beneath busy Oxford Street. A hanging garden canopy and a sunken lake create a Romanesque feel while the eastern chamber is covered in stunning art and left empty for markets and festivals. The Paddington Reservoir is on the corner of Oxford & Oatley Streets, Paddington. In Sydney’s Inner West lies a different sort of art gallery. Started by Tugi Balog, the MAY Lane Art Project is where artists break through walled conventions in a lane in St Peters. Each month, artists are invited to paint on the five panels that hang on the side of the building and they can use the entire building as their canvas. The result is large, striking murals that you can’t take your eyes off. The gallery is found in May Street in St Peters. For more info visit www.graphicartmount.com.au or call 9550 4232. You might think limited edition clothes, or access to the VIP section of a bar or restaurant is exclusive. However, in Sydney, nothing is more exclusive than the Tank Stream tour. It only runs twice a year and some 4000 people compete for one of the 180 spots available via a ballot entry, even sometimes unsuccessfully bribing tour organisers. Why is it so popular? 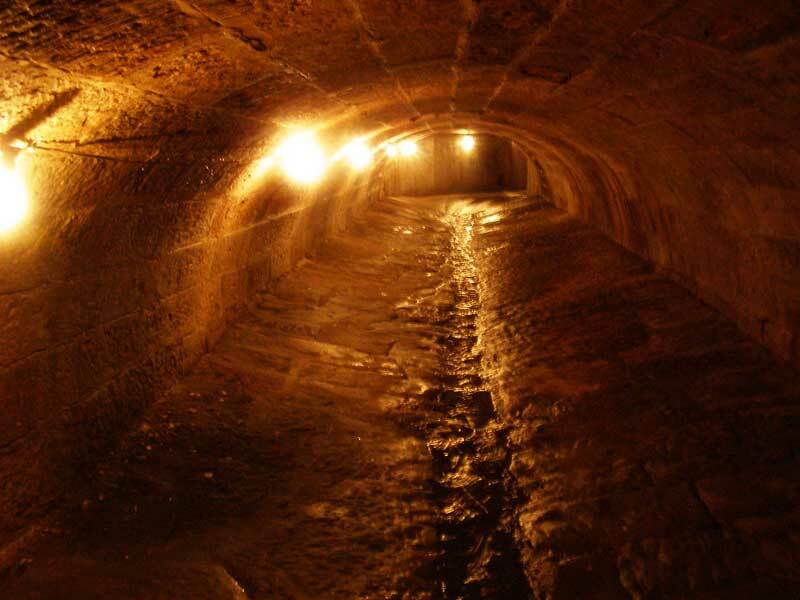 Deep under the CBD you’ll find the very same freshwater stream that caused the First Fleet to choose to settle in Sydney and the hand-cut stones used to create the tank stream. Above ground, the only sign of the Tank Stream is the Herald Square fountain at Circular Quay and pipe spilling out into the neighbouring harbour. Historic and interesting, you’ll need blind luck to get on this tour. For more info and to register call 8239 2211.